Comfort innovation is synonymous with the Cushion Bounce Court LE. 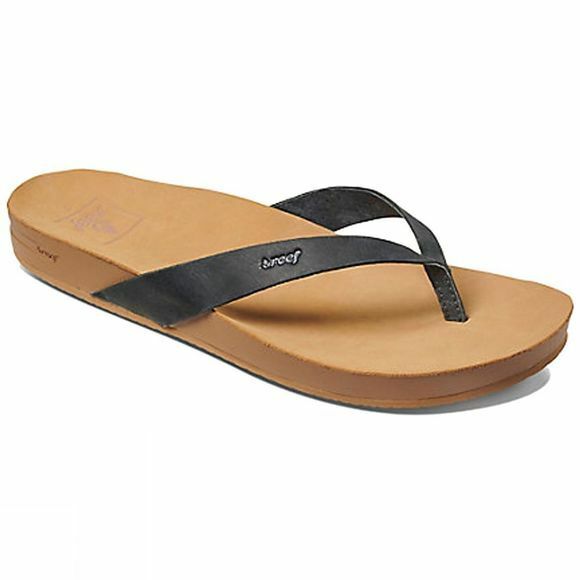 By combining Reef's signature Cushion Bounce foam in the footbed with stretch leather and a rich full grain leather strap, you'll be wondering why these features have never been combined before. 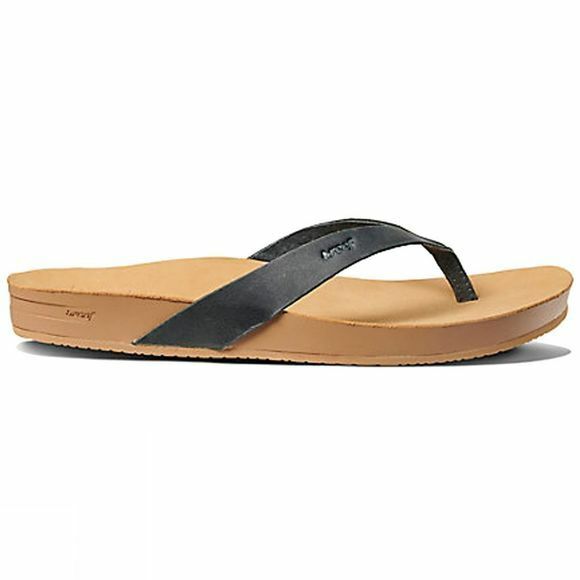 Outfitted with anatomical arch support to keep you comfortable through every adventure.